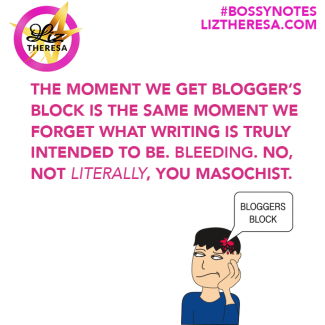 Maybe feelin’ a little burnt out? 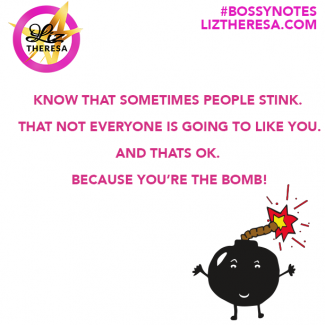 I got your back! 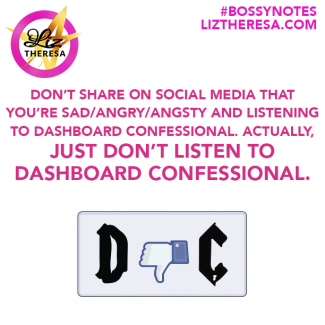 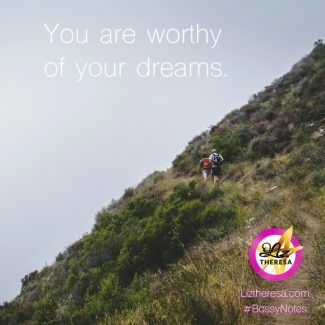 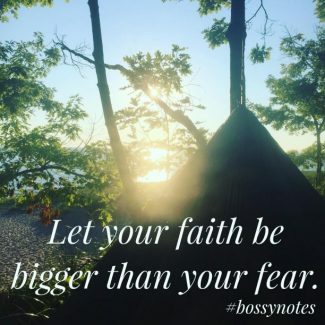 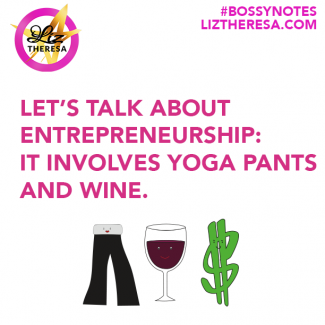 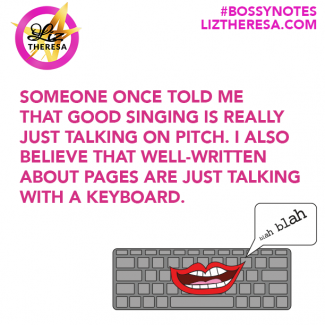 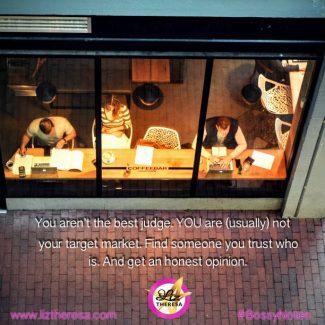 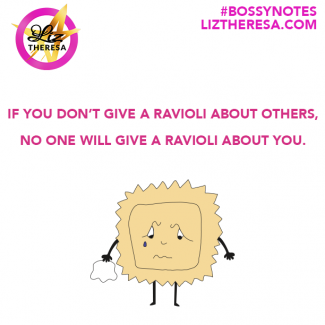 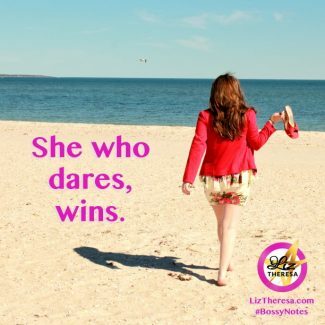 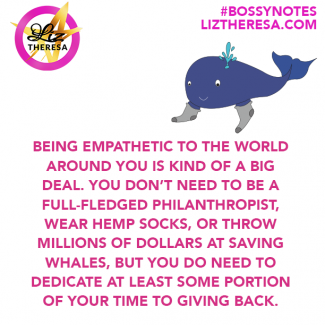 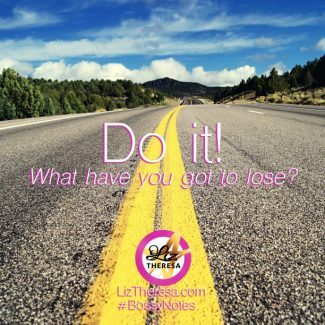 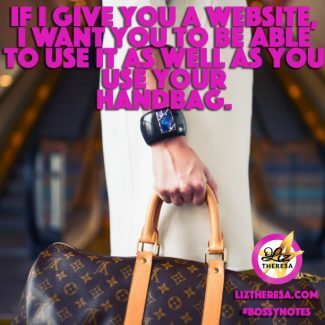 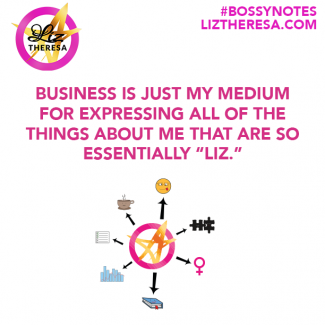 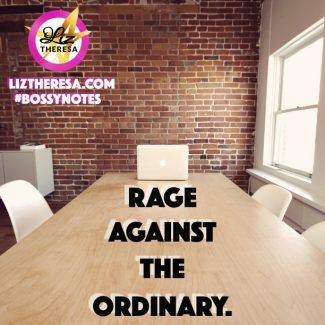 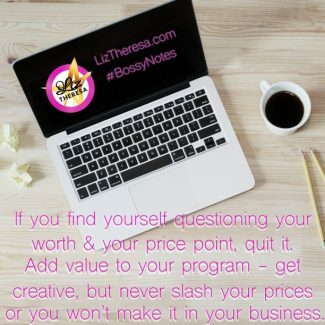 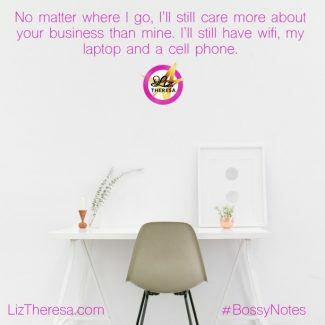 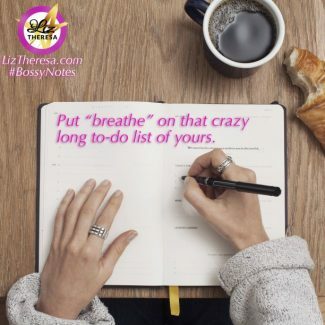 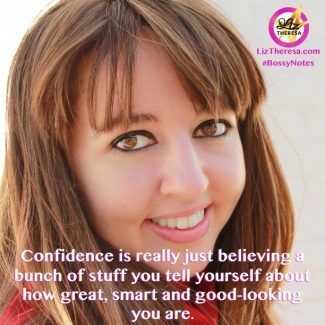 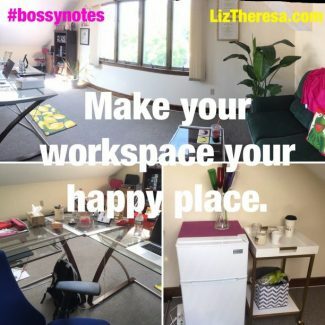 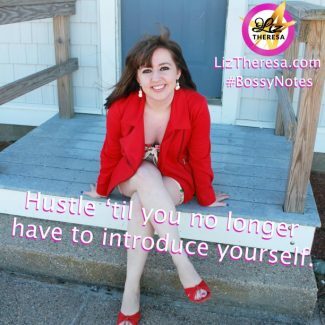 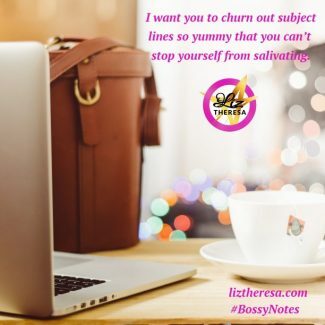 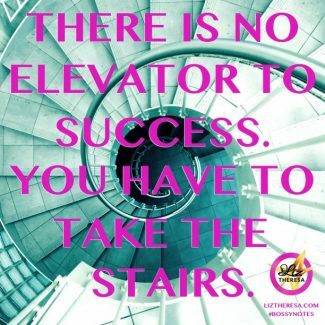 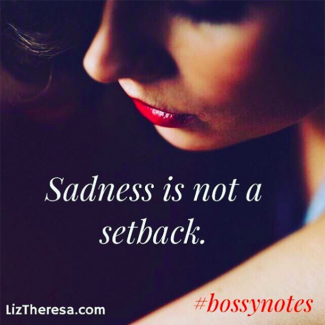 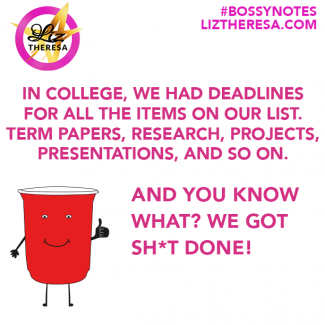 That’s exactly why I created these #bossynotes. 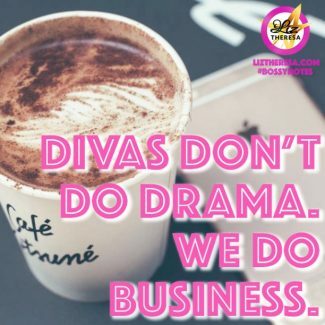 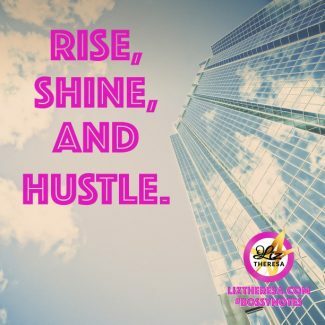 They’re here to push you, make you laugh, and light you up. 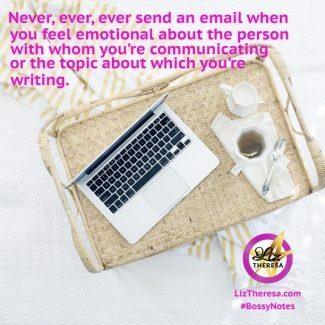 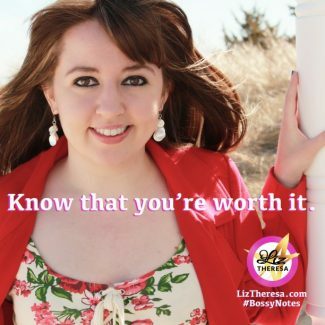 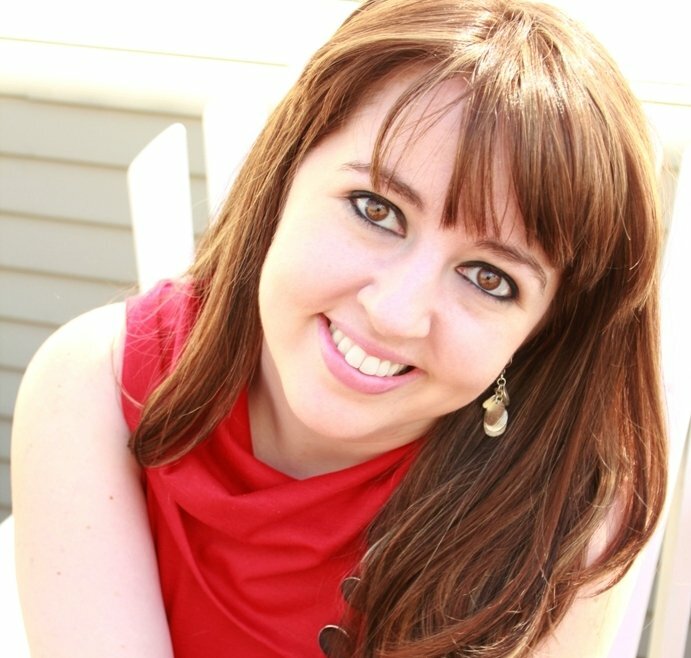 If you see one you like, click it, pin it, like it, share it – do whatever you need to do to get it in your head so you can’t help but crack that beautiful smile. 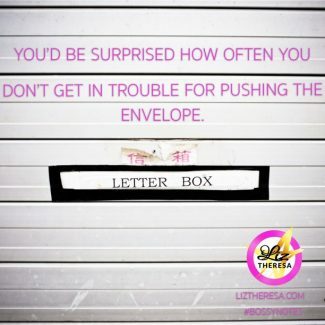 I add more of these all the time so keep your eyes peeled!